Another BIG milestone as we have reached the €16,000 Jackpot, which would be very nice coming up to Christmas. Congratulations to Sandra Shea who picks up the €25 Lucky Dip prize. 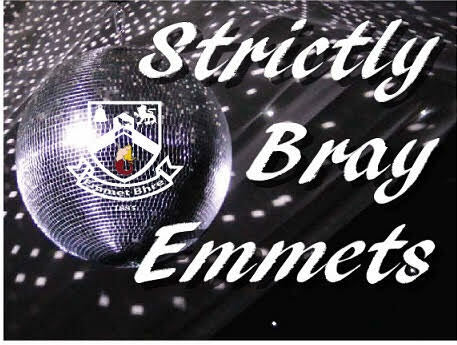 Last year’s Strictly was one of the best things that we as a club ever did and we are hoping to build on the sense of spirit and goodwill by making this year’s event even better. We are looking for dancers and volunteers over the next few days so don’t be shy. 7-8pm Thursday, 10th December, is the last time the shop will be open before Christmas. Get all your gear and hurley Christmas tree decorations. 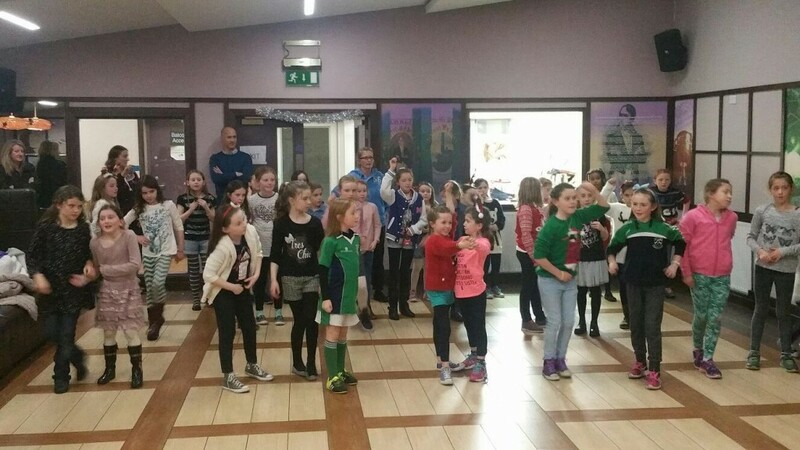 40 girls had a great night of fun with art competitions, singing and line dancing at the U8/U9 Christmas party in the club house. Thanks to all the helpers on the night! The National Club Draw is our fundraiser for the Christmas and New Year period. All money from ticket sales is retained by the club so please support this initiative. Tickets are available in the club shop and from committee members. This is our major fundraiser over the Christmas/New Year period, please support it. Scór na n-Óg : December 13th, St Marys College, Arklow. The Foundation Award is the introductory award for coaches of Gaelic Games. The course is aimed at beginner coaches and will enable participants to assist a coach in the organisation of activities to develop hurling or football. The Liberty insurance GAA Games Development Conference will take place on Friday January 22nd and Saturday January 23rd next in Croke Park. The 2016 Conference will focus on issues related to the Adult Player (aged 18 years +). On Friday, January 22nd we will have a special forum on the progression of players from the minor and underage ranks through to the adult game. Please note that tickets are available on a first come, first served basis and are expected to sell out quickly.